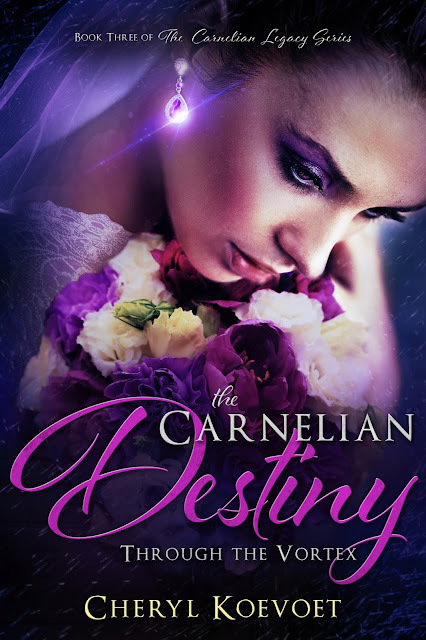 I am SOOOOO excited to be able to reveal my beautiful new cover for The Carnelian Destiny, designed by the super fan-tabulous Najla Qamber of Najla Qamber Designs!! And without further ado -- here it is!! 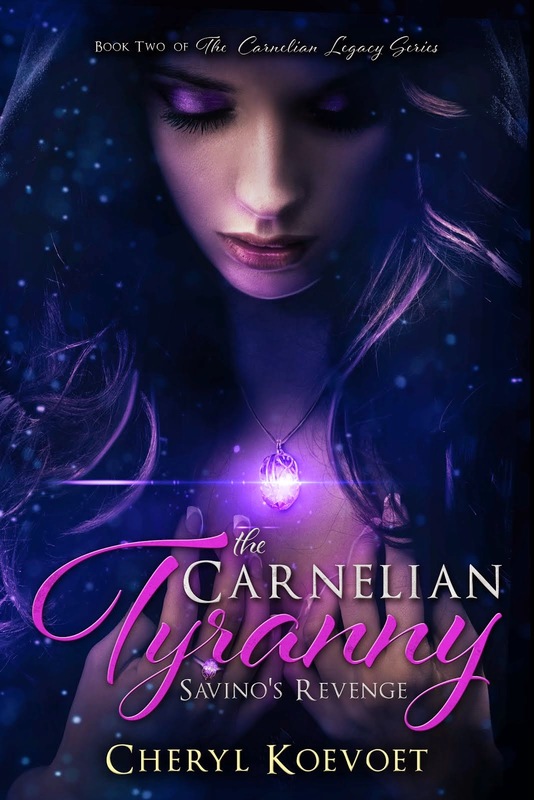 On the eve of the royal wedding, a mysterious missive arrives at the castle, threatening to cast a shadow over Darian and Marisa's joyful celebration. And as they prepare to embark on the honeymoon trip of a lifetime, dark forces of the Apollyon Order are mustering in the east; calling upon an ancient, evil beast with the power to destroy the stronghold of Crocetta. 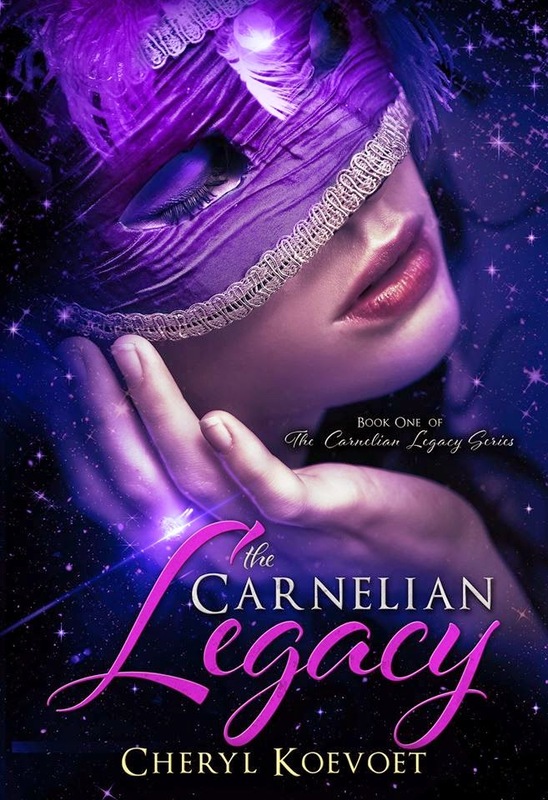 In danger of losing everything, Marisa and Darian must enlist the help of Crimson Knights from all over the Carnelian world to defend their kingdom. 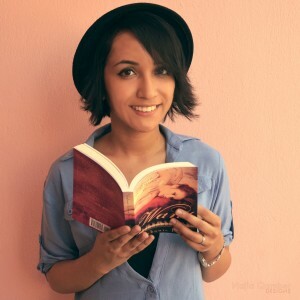 But this time, it might not be enough. 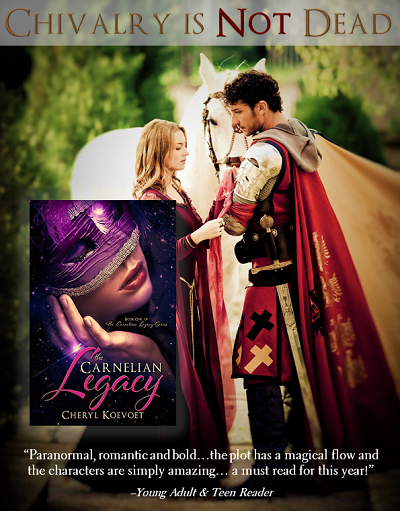 To celebrate the cover reveal AND the release of The Carnelian Legacy audiobook, I am giving away lots of great prizes!! Be sure to sign up in the Rafflecopter below and share with your friends for maximum chances to win!! 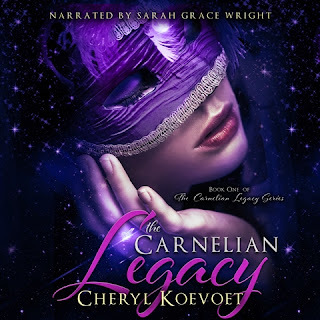 The Carnelian Legacy audiobook is available on Audible, Amazon and iTunes! With the voice talents of Sarah Grace Wright, special sound effects and music by Larry Bryant, this is one dramatic reading you won't want to miss!! Perfect for listening to over the holidays!